Nestled in the heart of Brittany, between the Black Mountains and the Arrée Mountains, Jean-Hervé Jettain founded Biscuiterie Yannick in 1968. 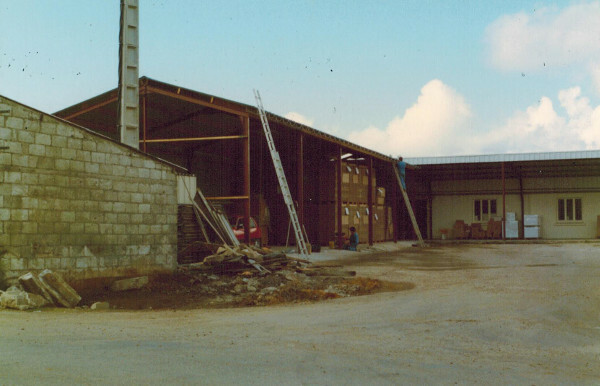 He enjoyed a privileged position in the heart of an agricultural and poultry region, to ensure excellence and fast development thanks to quality raw materials. He quickly made pure butter biscuits his speciality and started to get well known in the area. 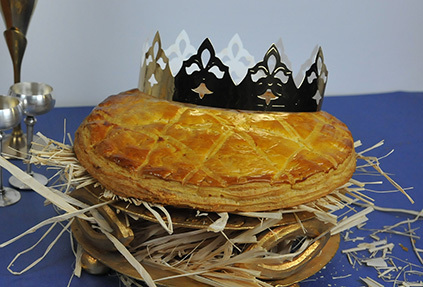 In addition to its product range “Quatre Quart”, Breton Cake, “Kouign Amann” … Biscuiterie Yannick embarked on the production of festive products : the “Galette des Rois” and “Yule Log”. Biscuiterie Yannick went from small-scale to industrial exploitation by providing central purchasing with its famous Filled Biscuit, which remains the flagship product of the company. Let’s celebrate the second millennium ! 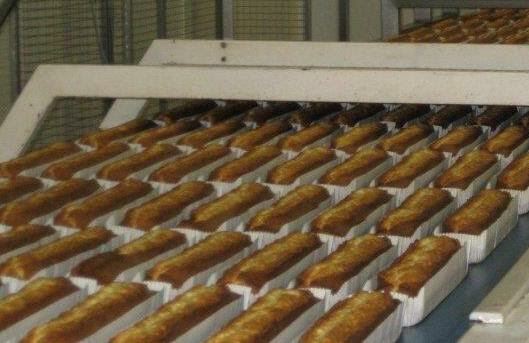 Creation of the second production line for Mini Cakes and “Pavés” wich enabled the production of “Quatre Quart” and “Barre Bretonne” at the same time. It is also the year we created the quality service, which represents an essential element for the continuation of the activity with central purchasing companies and their own quality service (ISO). Traceability, batch number, weight control, food security are now part of the everyday language within the staff of Biscuiterie Yannick. 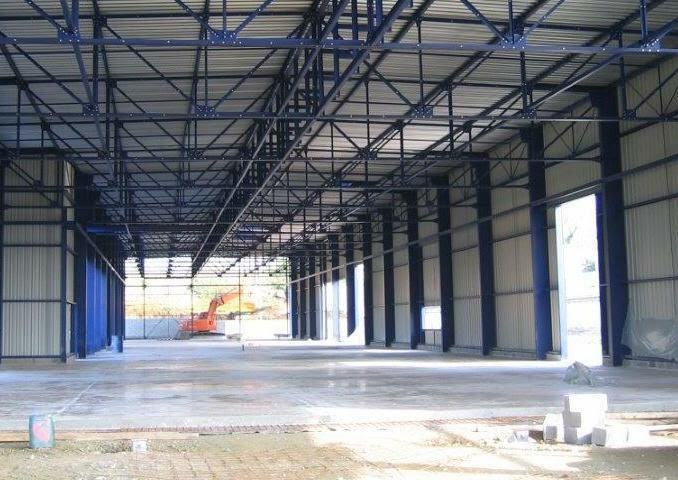 Production and storage warehouses expansion. We Tripled our area and started off the production of a new line of Filled Biscuits. Refreshment of Biscuiterie Yannick’s brand image with the creation of a new logo and a website.